Clearly iStamp: CiSC #4 Reminder and Inspiration from the CDS Design Team! 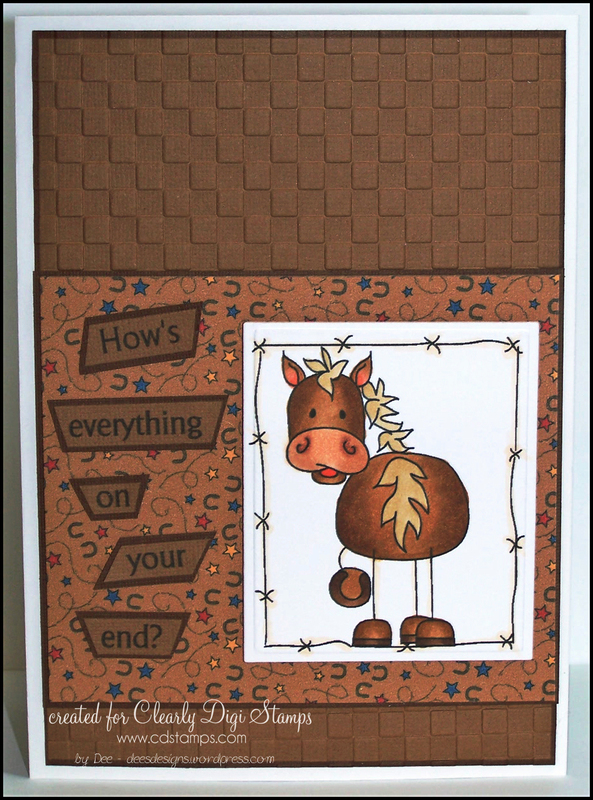 CiSC #4 Reminder and Inspiration from the CDS Design Team! But there is still time to play so come join in on the fun! 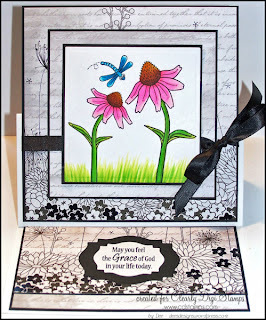 The Clearly Digi Stamp Design also wanted to play in this fun challenge so here is some inspiration from them! 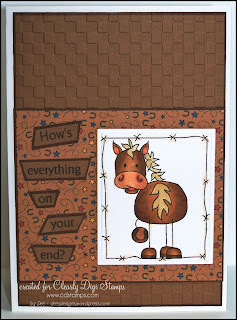 Linda lifted You're so Sweet by Kathy D.
Hope this has inspired you to join the challenge! !